Remove top of dinner rolls before separating rolls, like a sheet. 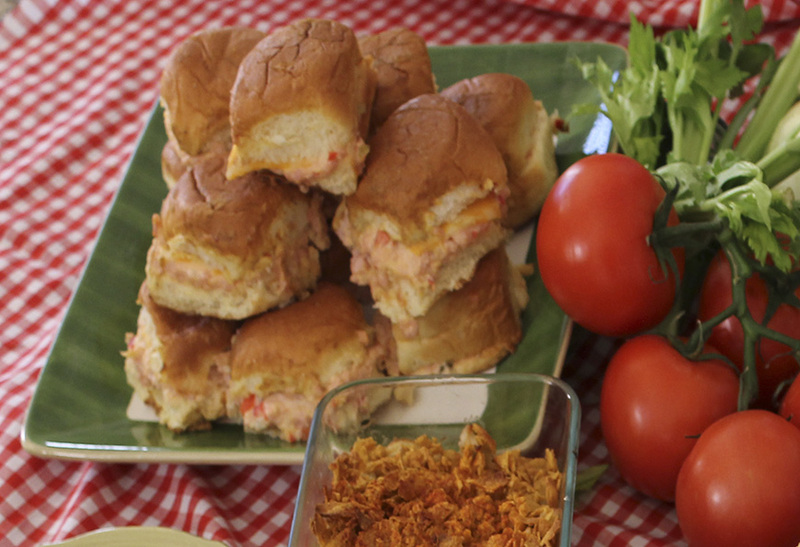 Spread ham salad on the bottom half of the rolls. Top with cheese. Place top of the rolls back on. Combine mustard, butter, and Worcestershire sauce. Pour over rolls. Bake at 350 degrees for 8-10 minutes, or until golden brown.